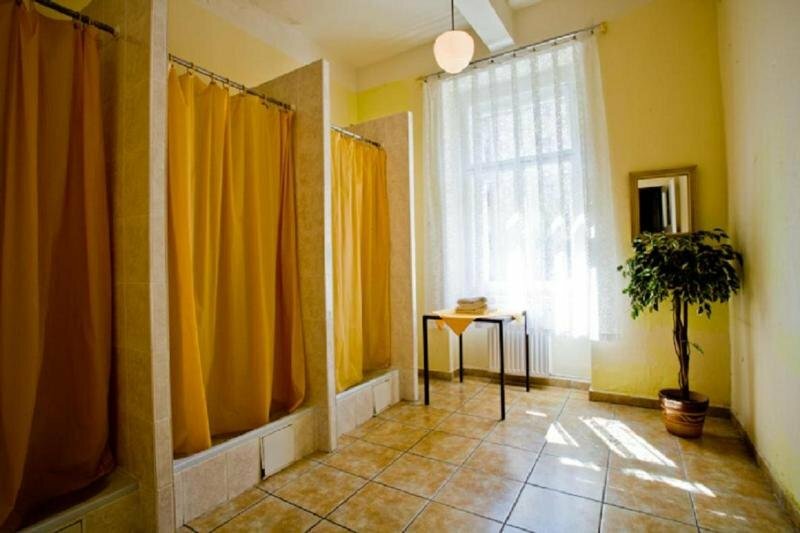 This hostel enjoys a prime setting in a peaceful area of Prague. The hostel is situated within easy access of a number of attractions in the area, making this the perfect choice for those who are eager to explore the culture and history of the surroundings. Guests will find themselves just a 20 minutes' driving distance from the airport. This charming hostel welcomes guests with warm hospitality and excellent service. The guest rooms are tastefully appointed, offering a relaxing setting in which to unwind after a long day exploring the area. This hostel offers comfort and convenience in a central setting in Prague, appealing to business and leisure travellers alike.